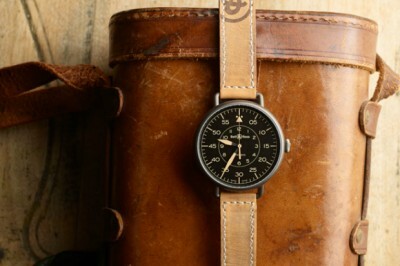 While I realize it is historically significant, this style of the pilot’s watch has never really resonated with me. This though, Bell and Ross got the proportions just right somehow, it works. Even the onion crowns (which I usually dislike) is pretty good and not an over-sized piece. I can’t say I’m thrilled about the lugs or lack thereof but it does give it a unique flair. 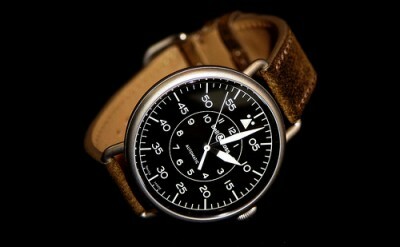 I think personally I would go for the PVD Heritage version that come with yellow vintage style lume. 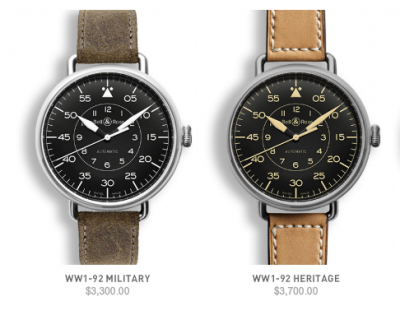 The watch is 45mm so its a hefty 2mm short of the IWC Big Pilot size case and at $3300, honestly not a total rip off like most of B&R’s line. You can probably work a 15% discount at retail. 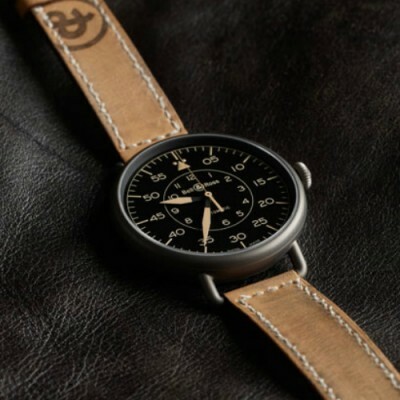 I’m not sure I’d buy it new over a Stowa Classic Chrono but if it pops up in the secondary markets, I would give it a shot. 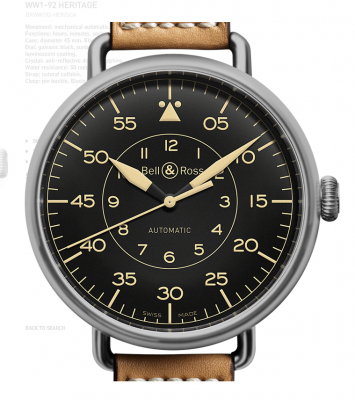 I’m not sure if there’s been a change of management over at Bells & Ross but they’ve just been hitting all the right buttons lately especially with their heritage line.